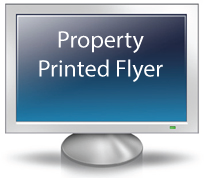 A specific landing page on our website that features your property. 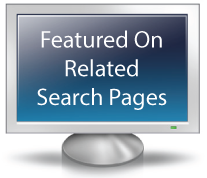 Property is featured on several "search pages" on our website. 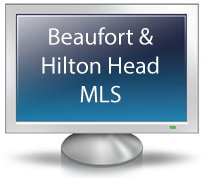 Listing on both Beaufort MLS and Hilton Head MLS. We write one every 30 days using a variety of key words for fresh online content and exposure. We run ads on Google search result pages related to your property and link the ad directly to landing pages that features your property. 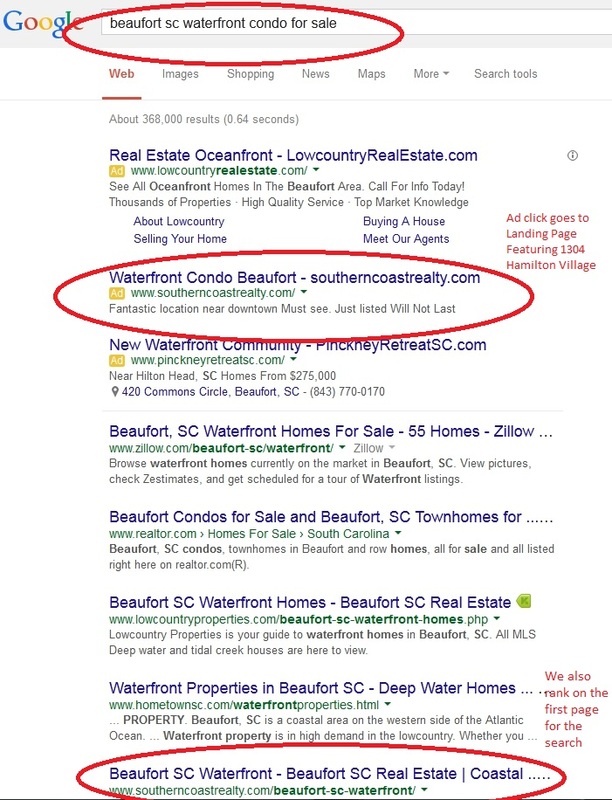 We rank on the first page of Google for most types of property and neighborhoods in our market area. If we happen to not naturally rank on the first page for some key searches we think buyers are using to find your property, we can still get you there through paid online advertising. 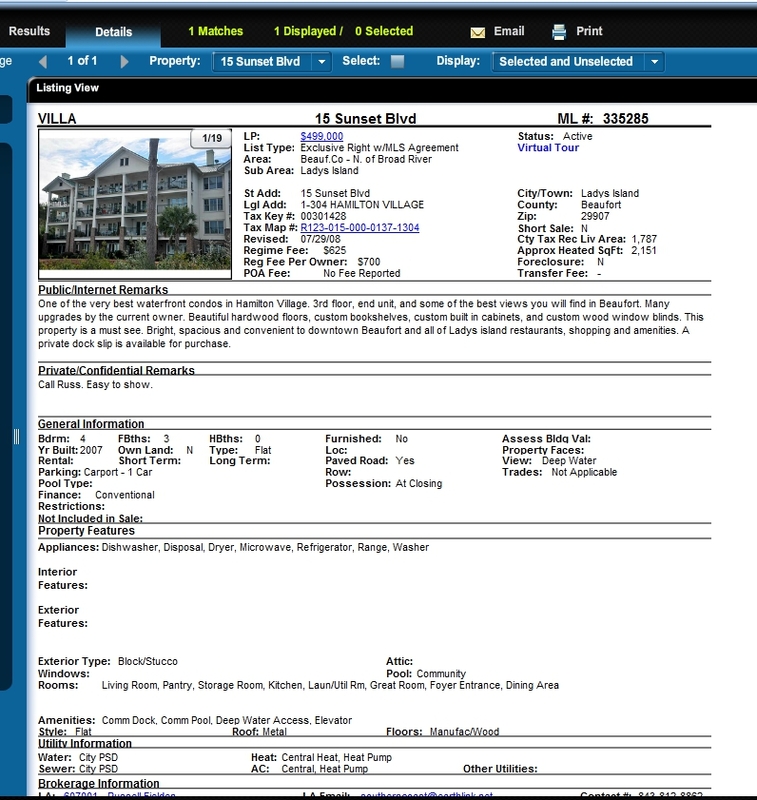 I would be glad to discuss in more detail what we do to market our listings and why it is important for you to have a strong presence online. 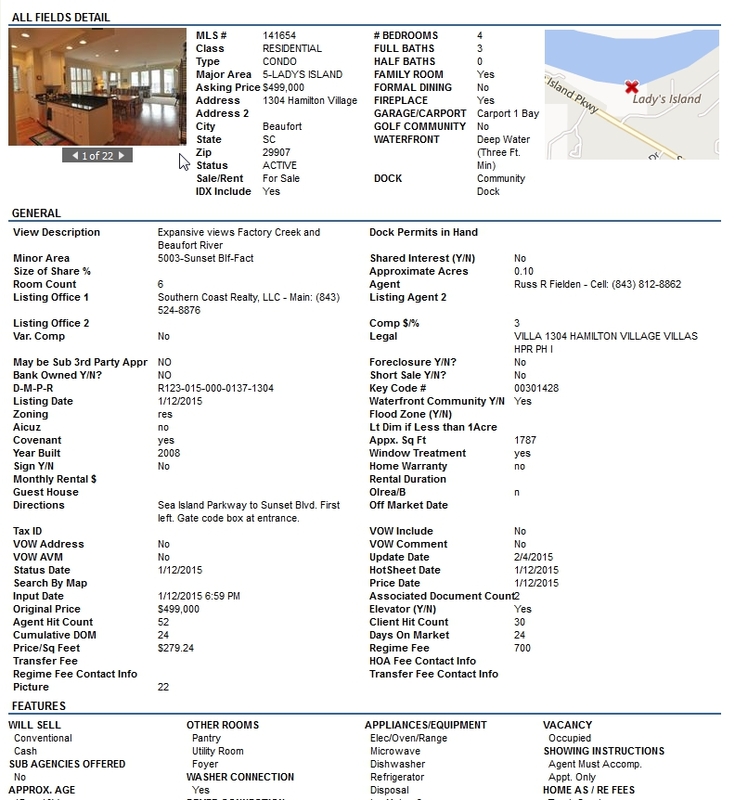 Just give me a call to discuss or set up a meeting. No obligation and no pressure. Just good solid real estate advice.